Top end style and elegance at this famous boutique retreat. Raes is tucked away in a pictureque corner of Wategos Beach. The architecture is exotic with curved walls and rich decor. The discrete opulence adds to the modern Australian cuisine served in the balcony restaurant. This historic country hall built in 1908. 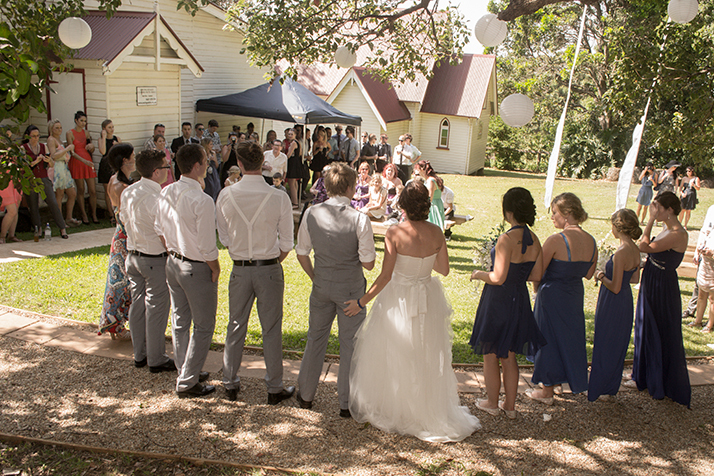 It is an ideal venue for weddings looking for that cottage style or a country flavour. The grounds are blessed with lots of greenery and the massive Moreton Bay fig trees which dwarf the adjacent road. There are four wedding venues on this newly renovated site. 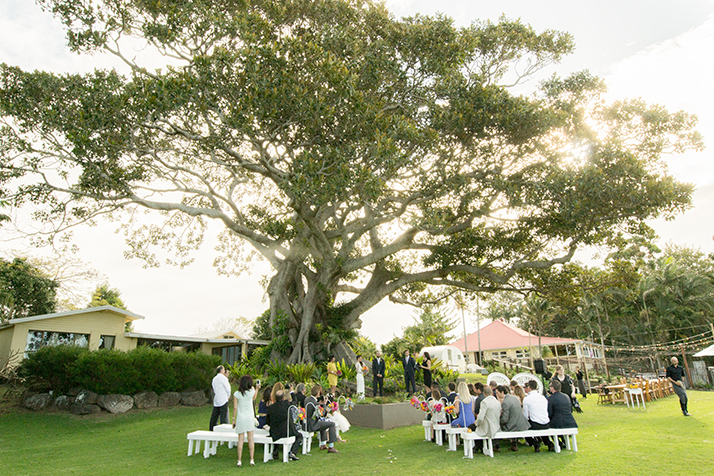 This image shows a wedding set up on the grassy platform overlooking a private part of Belongil Beach called the Gardens Marquee Area. The Summer House is a luxurious coastal retreat. It is perched on a steep hillside overlooking Byron Bay, Cape Byron and Suffolk Park. Perfect for a poolside party with total privacy. 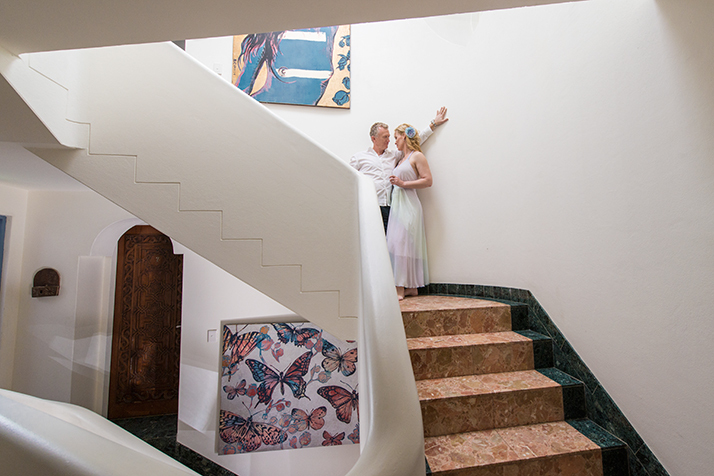 The house is premium Byron Bay Wedding Venue. The lush gardens and location provide total privacy for that special celebration or pool party. The Golf Club is on the main road heading south out of Byron. The Golf course is very picturesque and lends itself to great outdoor wedding shots. It is well set up to hold functions in addition to normal operations. They cater for 300 people cocktail functions and 160 people sitting down. They also allow you to install you own band or DJ. If the weather is kind there is a manicured outdoor area next to the function room. 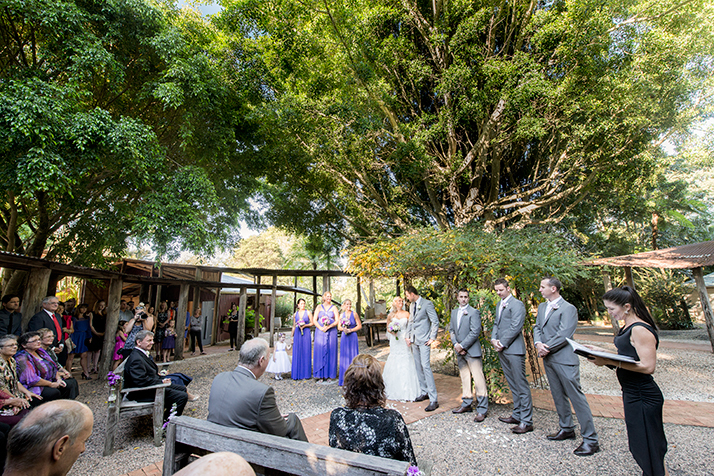 The busiest wedding venue around Byron Bay for good reason. The venue is ideal for ceremonies and receptions, the food is great and the staff are well trained to ensure everything happens as planned with their finely honed attention to detail. The grounds exude that country charm that attracts so many couples and their are an array of options for dining and partying. 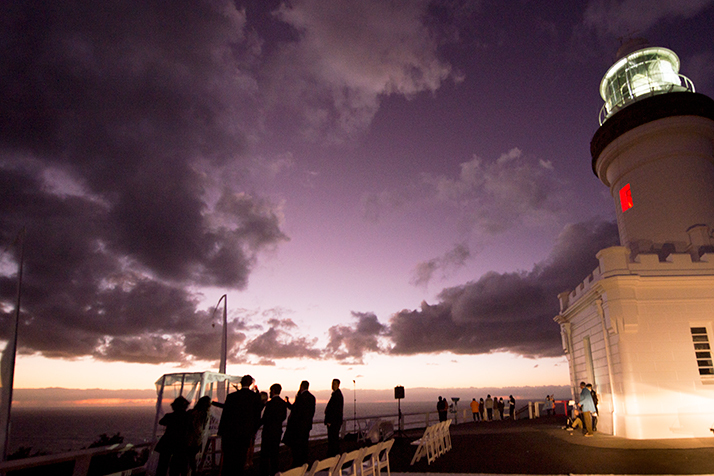 Although the lighthouse precinct provides dramatic views and photo opportunities, there are many limitations placed on permit holders – see the link below. For example, if you want to do a photo shoot at a different location e.g. Wategos Beach or the Eastern most point, you require a separate application and fee. Perched on top of the hill at St Helena, Byron View Farm commands 360 degree views over Byron and the surrounding hills. One of the most picturesque platform for wedding shots, the farm is private and surrounded by rural landscape. 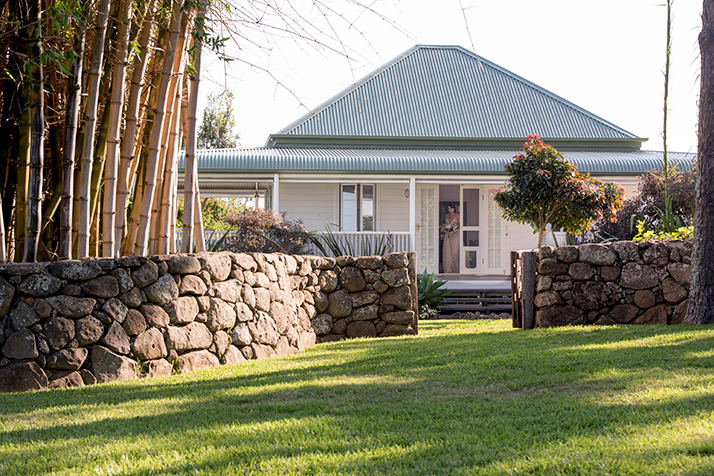 Stay in the traditional Northern Rivers farmhouse and make a very long weekend of it. 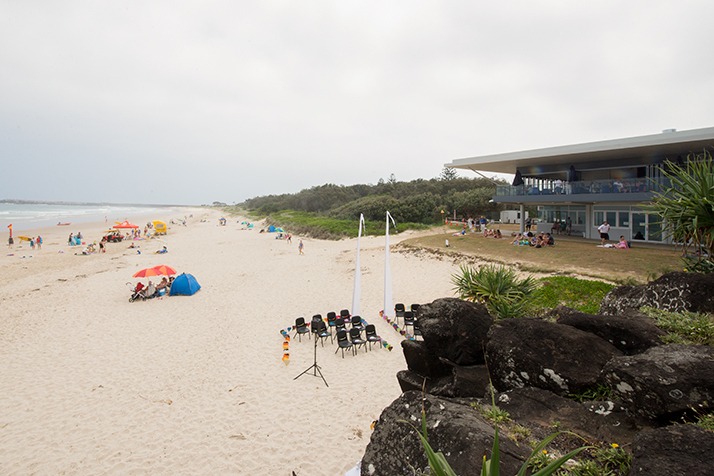 Main Beach has been voted as one of the best beaches on the world and the deck at the Surf club looks straight over it. 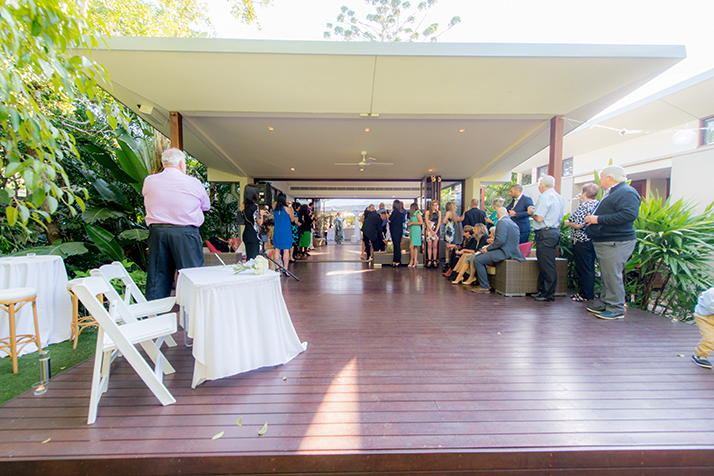 There a few venues that combine ceremony, reception and beach all in one spot so this is a popular venue. This is a tastefully renovated farm house boasting three bedrooms, three bathroom to bring modern conveniences to this beautiful old Queenslander. The homestead is in an elevated position on verdant 120 acre certified organic pastures, with panoramic views over the surrounding rural landscape. 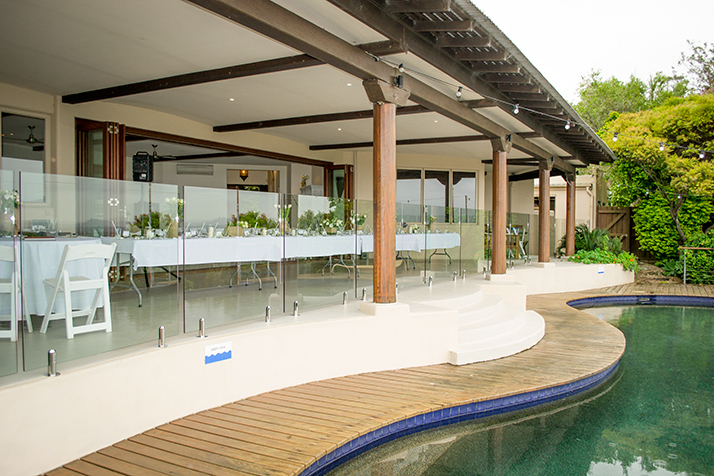 Modern architecture and a self contained walled complex provide intimate surrounds close to beautiful Tallow’s Beach. That said it should be noted that there are tight noise restrictions on receptions at this venue. 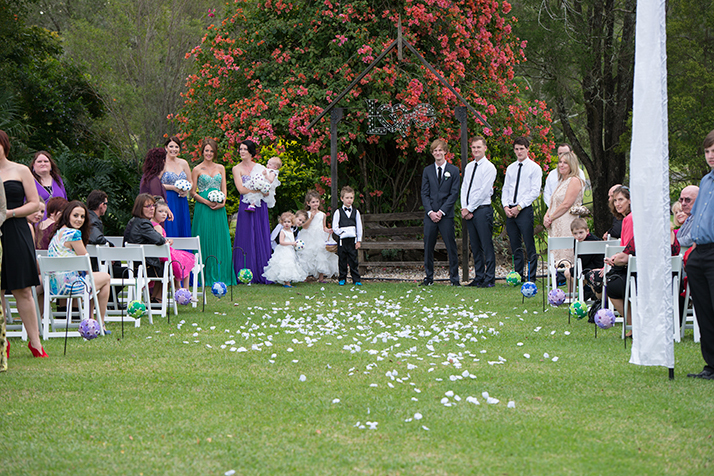 Gorgeous ceremony and reception venue with accommodation flanked by heaps of photo locations. The extensive verandas also provide plenty of outside shelter in case the weather turns. 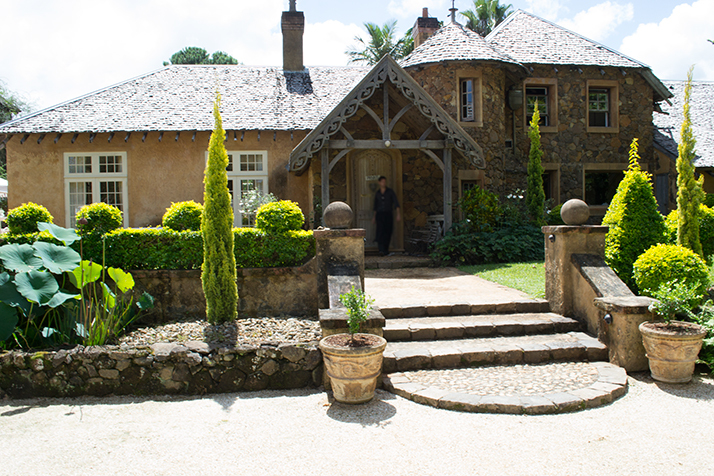 An enchanting French Chateaux in the rolling hills at Dalwood. Deux Belettes is the real deal with almost everything imported from France. This is a top shelf venue that will be remembered forever by you and your guests. A great ‘I do’ destination, tucked in the dunes above Clarkes Beach. 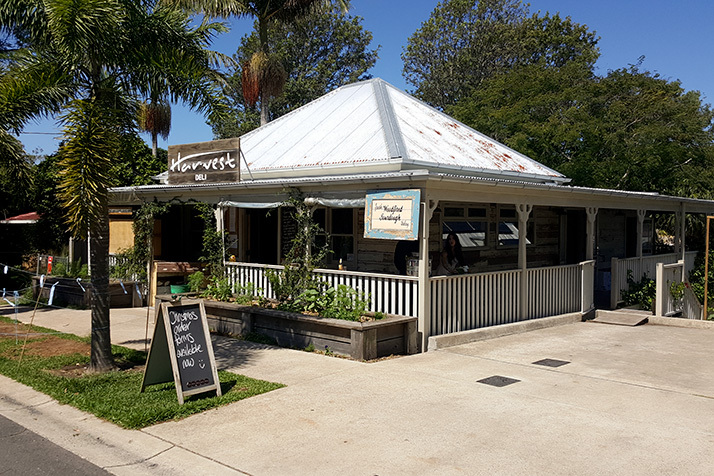 Formerly known as Clarkes Beach Cafe, the establishment provides gourmet food and a prime reception location right in Byron. 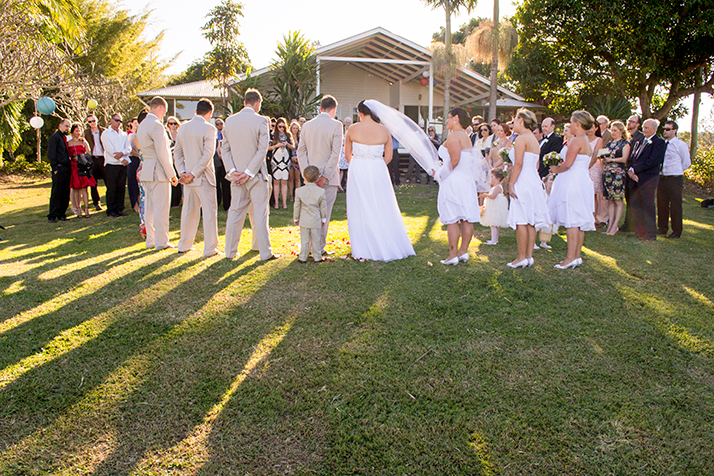 Ceremony and reception venue only, Down Converys Lane is a classic heritage venue set in pristine manicured gardens. The decor is rustic but ornate at the same time. Well worth a visit. The turf club has a large reception area and although it is not five star it has a good view of the oval below and little restriction as far as noise. The best part is the spacious well manicured gardens surrounding the venue. 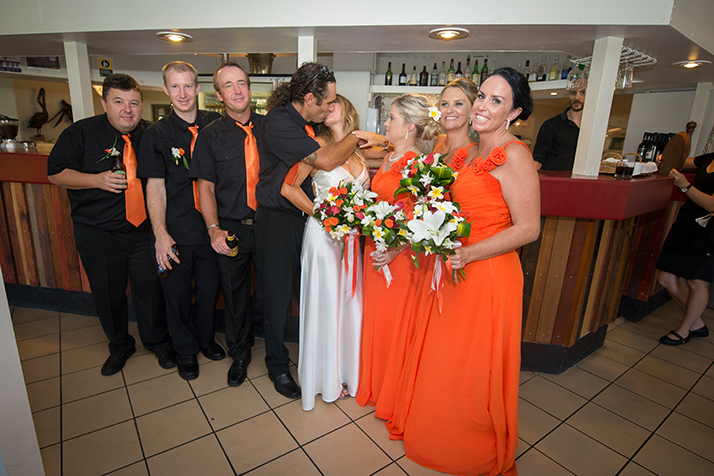 Formerly Ballina Beach Resort, this venue has motel styled accommodation near the sandy Lighthouse Beach. 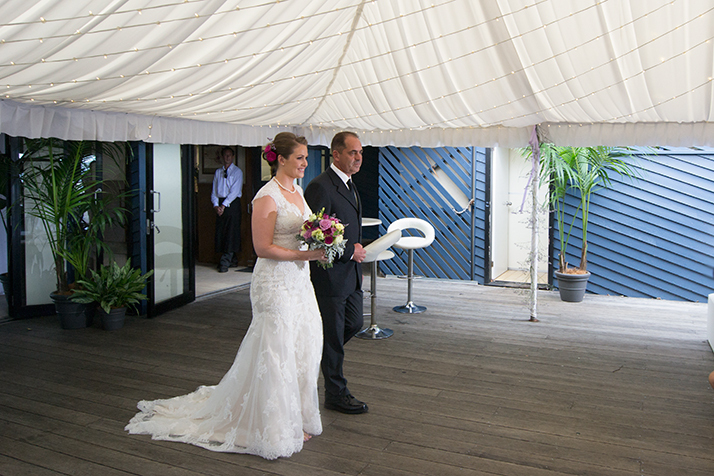 With three separate function areas, the resort can cater up to 200 wedding guests. 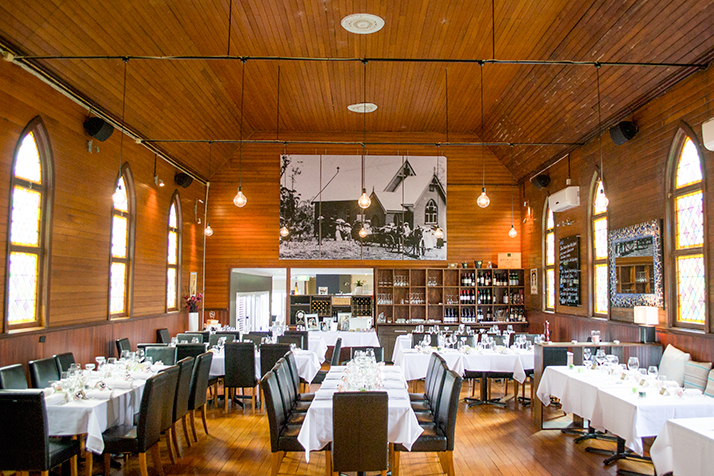 Beautifully converted old timber church is now housing a popular restaurant and wedding venue. The food has great reviews and the decor is interesting. Architecturally designed to maximise the view of the surf over Lighthouse Beach this is a new facility able to sit 80 people. The adjacent beach is ideal for a beach weddings and photo shoots – well worth consideration. 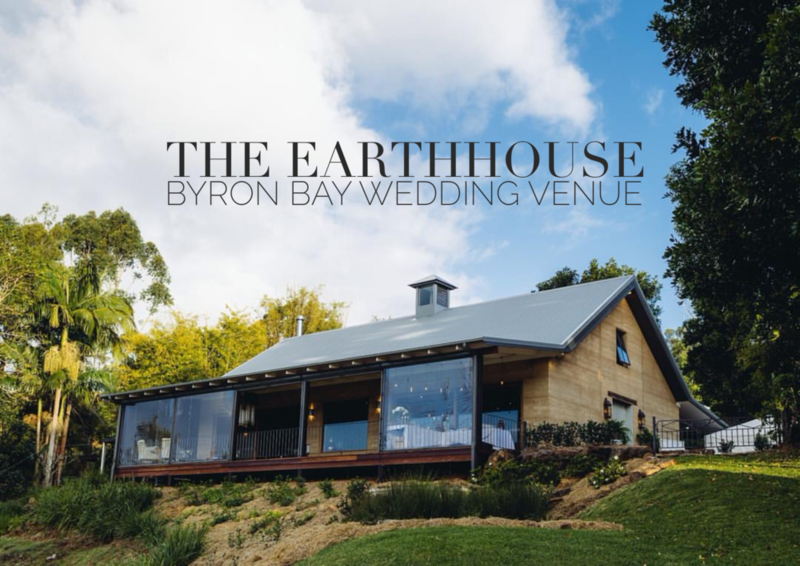 The Earth House is a purpose built wedding/event space and boutique accommodation, located in the heart of the Byron Bay hinterland. Boasting a unique rural setting with spectacular mountain and hinterland views, on a 110-acre farm. Ideally situated 10 minutes from the historic village Bangalow and 25 minutes to Byron Bay and world-class beaches. Constructed from rammed earth, selected for its unique aesthetics and rustic charm. The EarthHouse philosophy is tasteful simplicity, inspired by the natural environment of the Byron Bay hinterland. Sitting high on a ridge, all buildings nestle amongst extensive established gardens complete with a 100-year-old fig tree and stone walls. Designed as a blank canvas for clients to plan and create their perfect occasion – wedding, anniversary, birthday or corporate event. Fabulous views over Cape Byron lighthouse and the ocean from the private platform at this modern establishment. 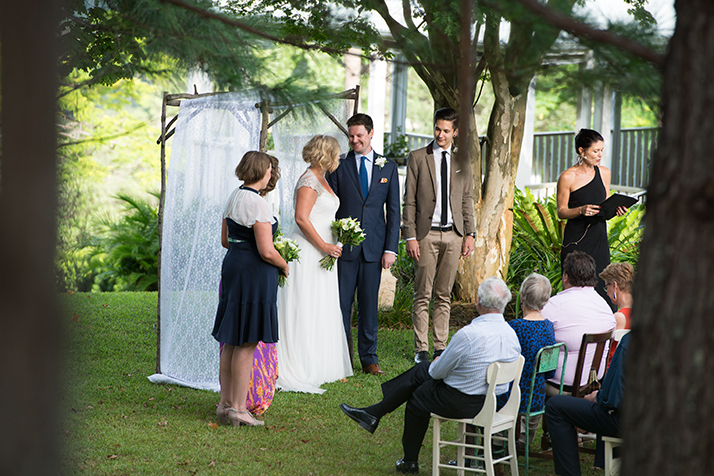 You can hold your ceremony, reception and enjoy your weekend at the well-appointed location. The Horizon also has a great pool area for entertaining plus 5 bedrooms. 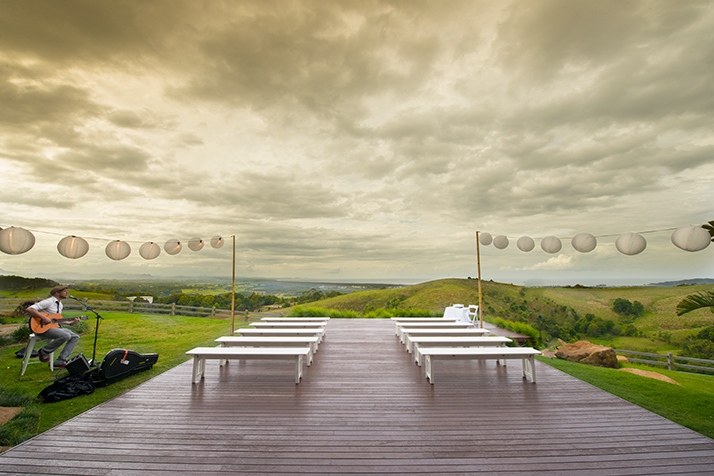 Whether you are looking for resort style venue or a farm yard these images of Byron Bay Wedding spots provide a good range to start with. 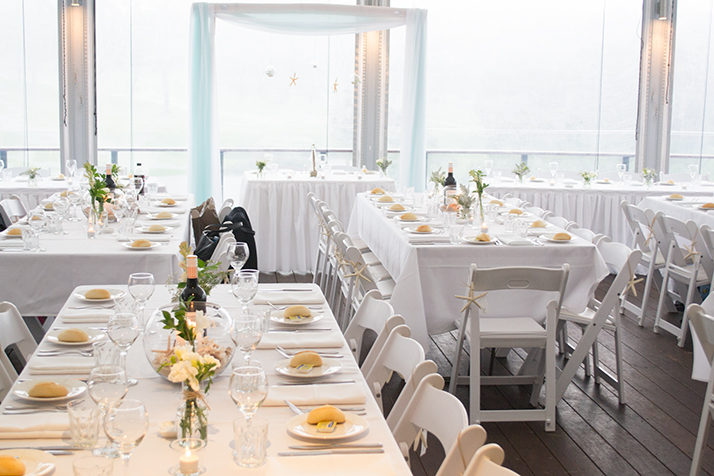 Most of the Byron Bay wedding venues are equipped to handle wet weather so if you are thinking of a beach wedding consider this. Beach weddings are at the mercy of the weather. Whatever option you go with, you must have a plan B that is good for the audience and also photogenic. Too many times the ceremony has ended up on a veranda. The guests can’t see or hear much and the photographer can’t move around. The background is rarely ideal and what should have been a fabulous photo shoot isn’t. 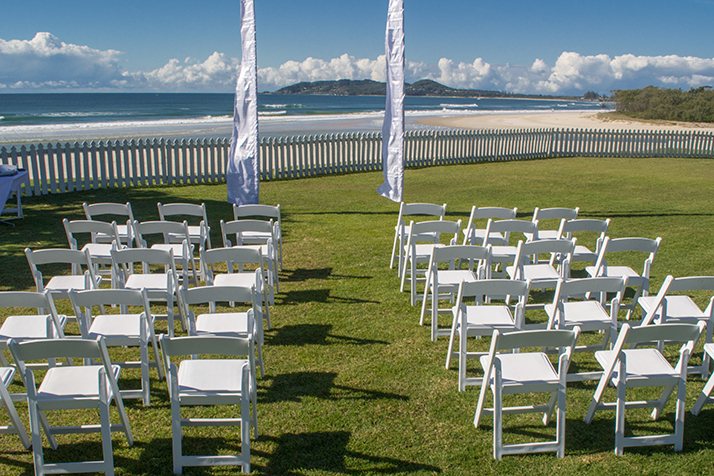 If you have a small wedding or only need to accommodate a few guests then some of the Byron Bay wedding spots provide beds in addition to somewhere for the bride to prepare. 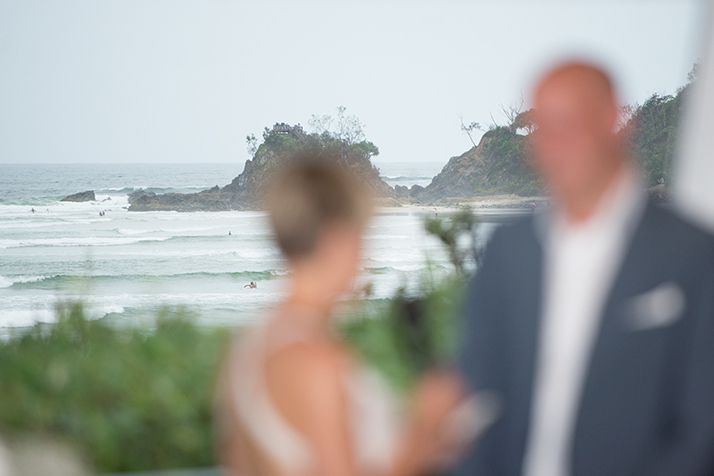 I can give you a few clues on what is what and a good link to facts and figures is Byron Bay Weddings who are agents for many of the local venues.